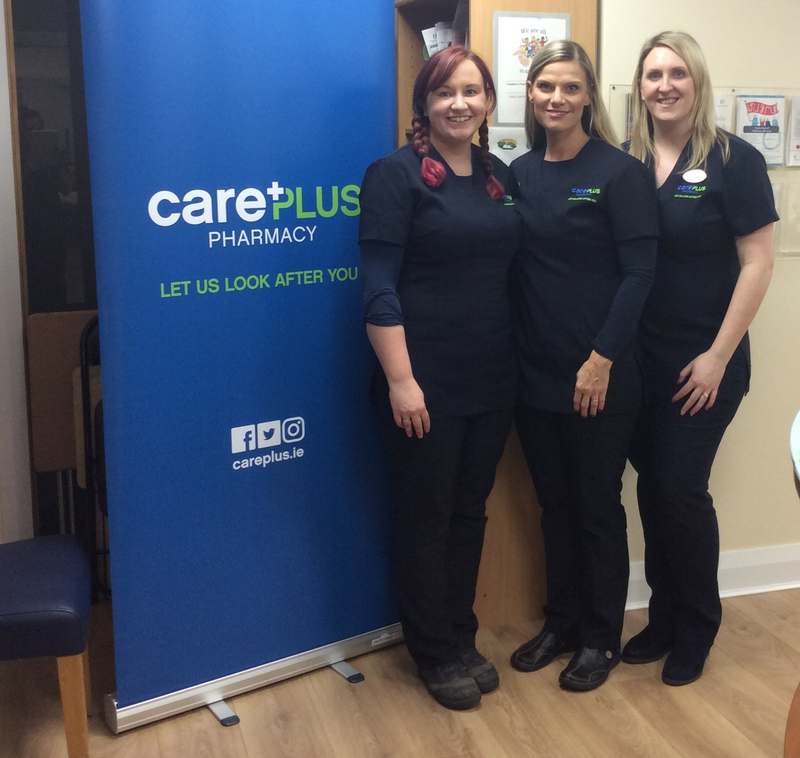 Last Thursday October 25th, Killian’s CarePlus Pharmacy, Loughrea, hosted a Paediatric First Aid informational evening and demonstration in the Loughrea Family Resource Centre. Salina, a member of the Irish Red Cross was in attendance to carry out the demonstration. The event was a resounding success, with lots of interest in the week leading up to the event - many people called the pharmacy expressing a desire to attend the event and highlighting how beneficial they felt it would be. The guests were greeted by Orla, Finnoala, and Allen on arrival and enjoyed tea, coffee and some light refreshments during the course of the evening and spot prizes were given out on the night. Each guest received a CarePlus Emergency Contact Sheet, a Happy Healthy Baby informational leaflet, a small bottle of water and a family pack of Medicare plasters on the night. The evening’s events started promptly at 6:30pm with an introduction by staff member Samantha, and concluded at 8:30pm with a final word from Eoghan. The evening covered a broad range of topics from wound and pain management to infant choking and CPR. Salina, the Irish Red Cross representative delivered the information in a comprehensive and clear way and answered any questions guests had throughout the evening. 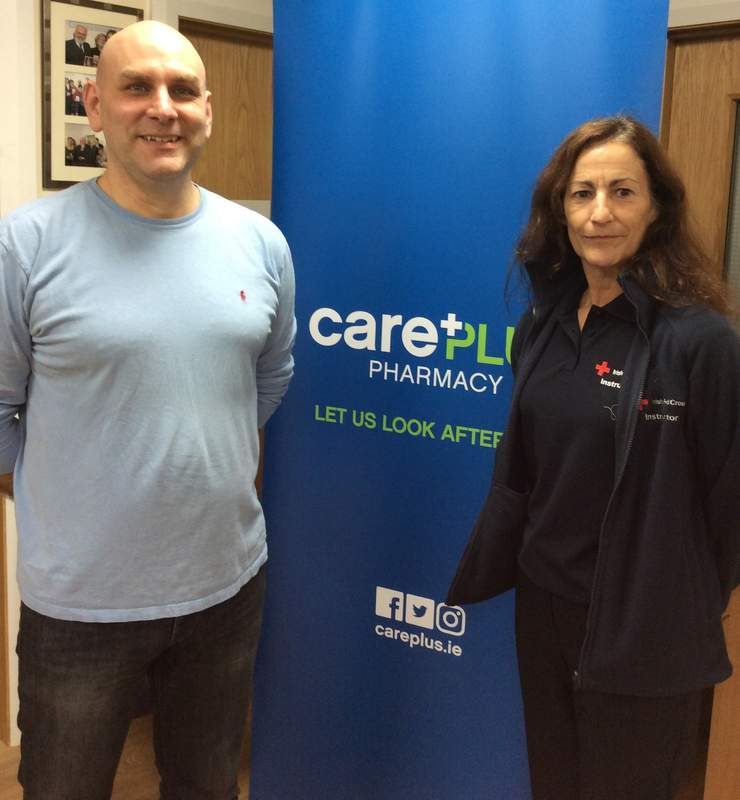 Special thanks to CarePlus Support Office, Kieran in Fleming Medical, Loughrea Family Resource Centre who provided the space for the event and Salina from the Irish Red Cross for supporting us in this endeavour.